If you liked this show, you should follow 2MinRound. A bi-weekly podcast focused on all the news, notes, results, upcoming fights and everything in between in the wide world of female professional boxing. Join David Avila (@AvilaBoxing), Felipe Leon (@SDFights) and boxing insider AmyGreen for a re-cap of the last couple of week's fight results, news and chatter. 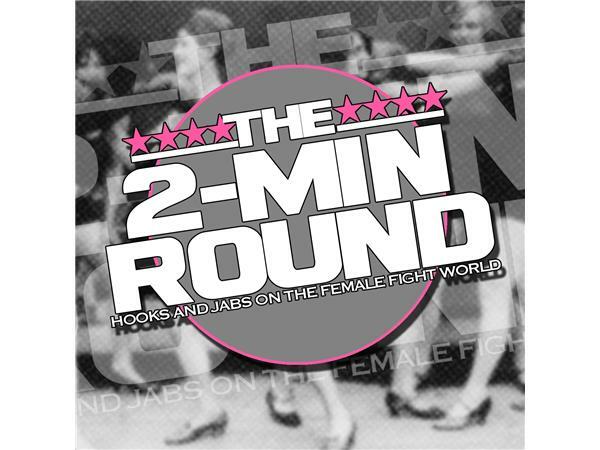 The three hosts offer in-depth analysis of everything to do with female boxing, from the latest fight results, upsets, news and much, much more with exclusive interviews of the most prominent people of the sport from promoters, trainers, managers and the fighters themselves. This week's special guest will be Mexican Olympic team member and now professional fighter Sulem Urbina (6-0, 1KO). She will share her experiences as a female fighter on both sides of the border as she gets ready to make her U. S. debut on December 9th in Las Vegas, Nevada.